Since our establishment, Elix Tanks has continually manufactured quality, long-lasting water tanks and accessories to South Australian homes, housing trusts, primary producers and businesses. 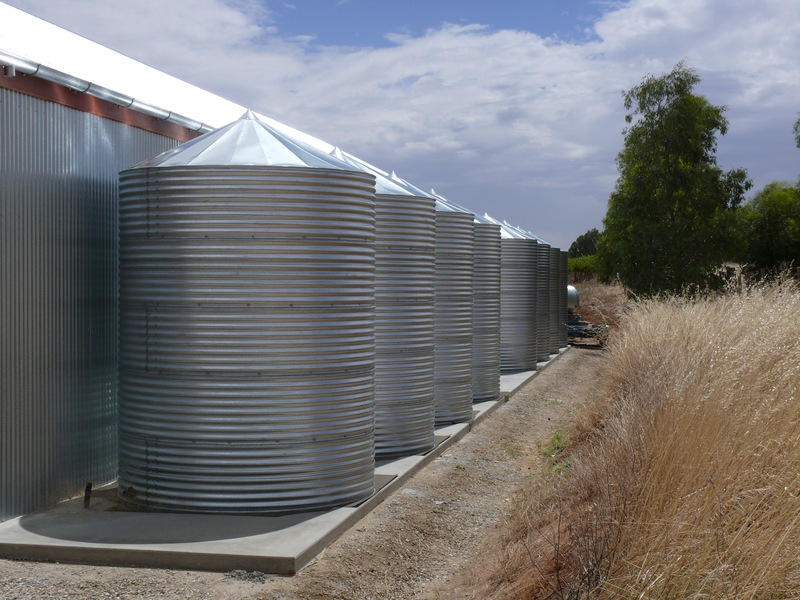 Today, JR Elix Tanks is a leading name in the rainwater harvesting industry in South Australia, and we want to continue providing our customers with the winning formula of Corrugated Galvanised iron for their water storage needs. Our team aim to get your chosen product to you on time, on budget and as promised. Our longevity and the fact that we incorporate the latest manufacturing processes and technology means JR Elix Tanks is a preferred supplier to many housing trusts, plumbers, councils and primary producers. Our focus is on producing only the highest quality products and getting you equipped with the correct tank for your application and budget, be it a specialised 5400L galv firefighting tank to council specifications, a series of 18,000L Aquaplate tanks behind your shed for rainwater harvesting applications, or a 260,000L Elix Liner Tank built onsite on a hay shed, for primary production crop spraying water. The Elix Tanks approach continues to be the provision of high quality water tanks to South Australia. With the addition of our new large capacity built onsite range, we will strive to increase our size range, one day implementing larger capacities.